Xue J, Bao Y Y, Li B, et al. Transcriptome analysis of the brown planthopper Nilaparvata lugens[J]. PLOS one, 2010, 5(12): e14233. Peng X, Zha W, He R, et al. 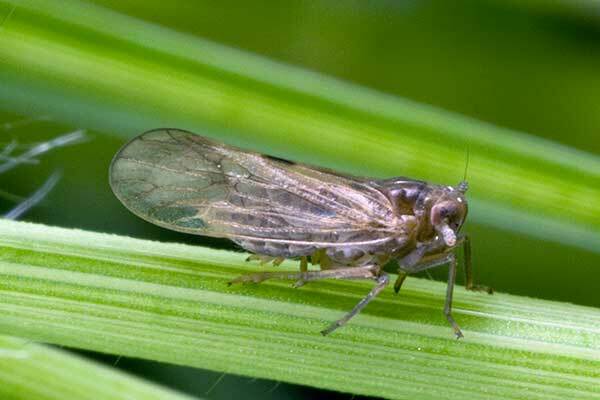 Pyrosequencing the midgut transcriptome of the brown planthopper, Nilaparvata lugens[J]. Insect molecular biology, 2011, 20(6): 745-762.